Overall: Beautiful strings. 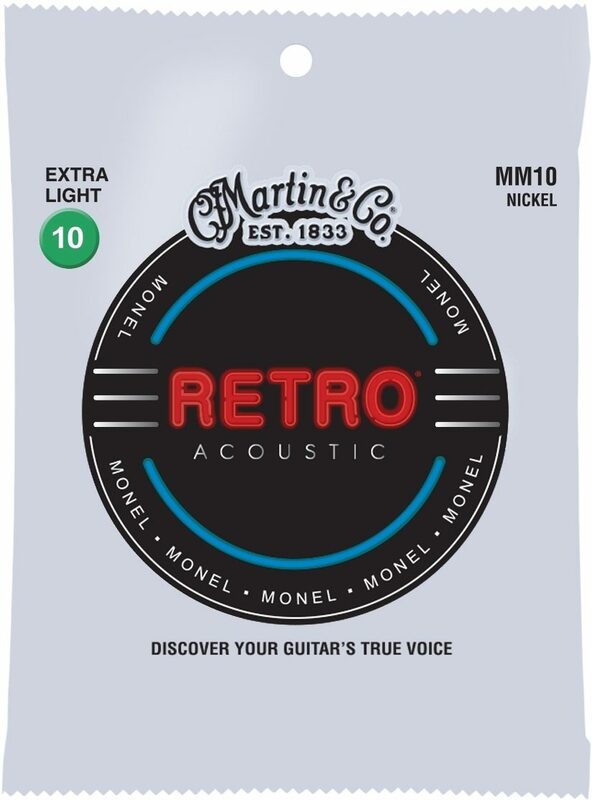 Easy to bend to the right notes! different color also is appealing. Holds a beautiful ring to them. 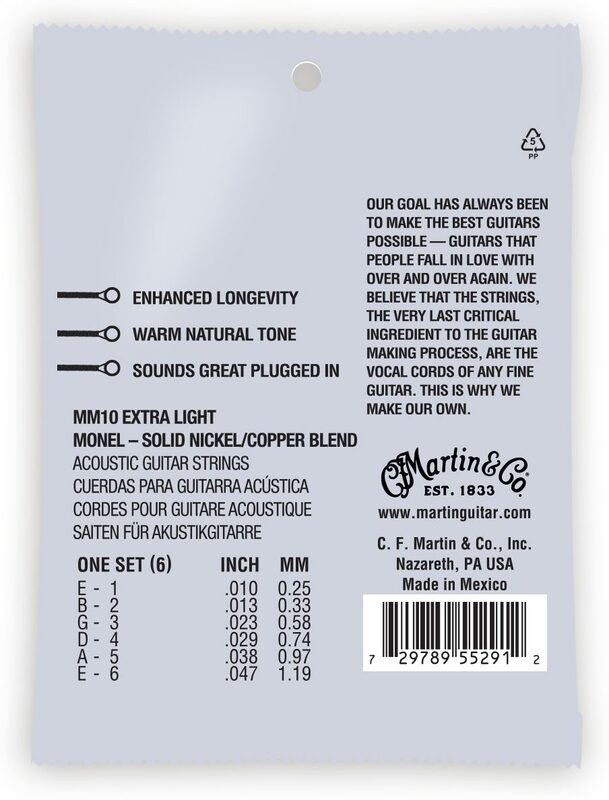 Overall: These are not your typical acoustic guitar strings... To my ear, they're slightly darker than phosphor bronze. The thing that really got me besides the sound, was how long they last. 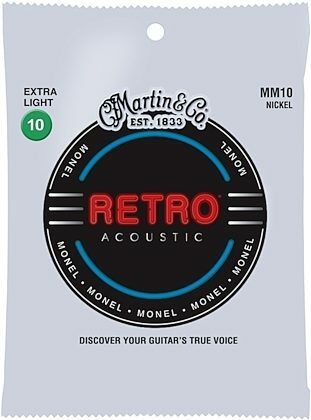 If I'm not using coated strings (which I loathe), I have to change strings at least once a week. These have lasted three weeks on average, and they don't tarnish.